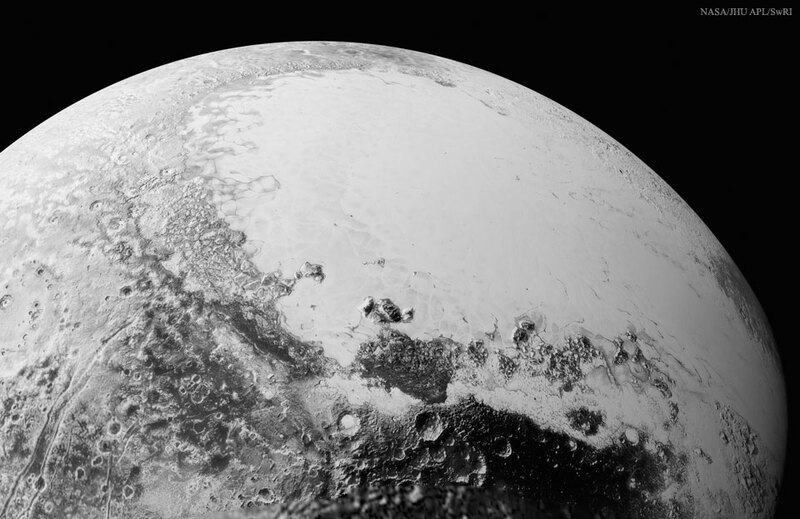 New Pluto photos are pouring in ... from the latest New Horizons data dump. Astronomers are delighted at not only having all the amazing new data on Pluto (and its moons), but also at the unexpected nature of it. Via APOD, of course. Full resolution version here.